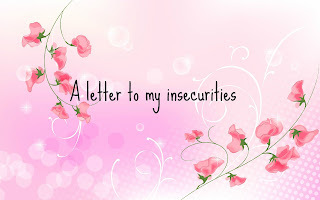 Little Thoughts From Little People: My trip to London- Part 2, M&M factory, Poppies and Wicked! 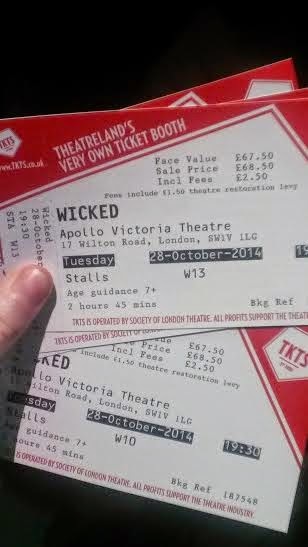 My trip to London- Part 2, M&M factory, Poppies and Wicked! 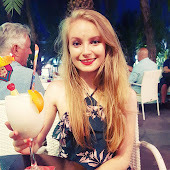 Hey guys, this is my continued trip from my last post! 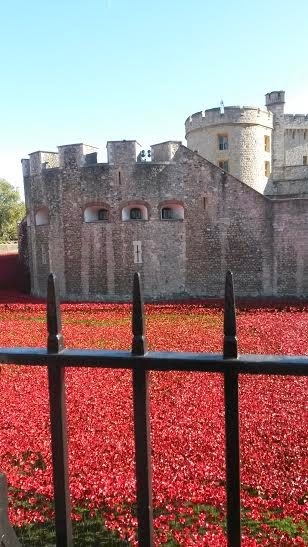 It was a really moving sight to see all of the poppies representing all of the soldiers and I was so glad we had been in London and able to see them! After we had seen them it was time to do the inevitable, go shopping! First off M&M factory! 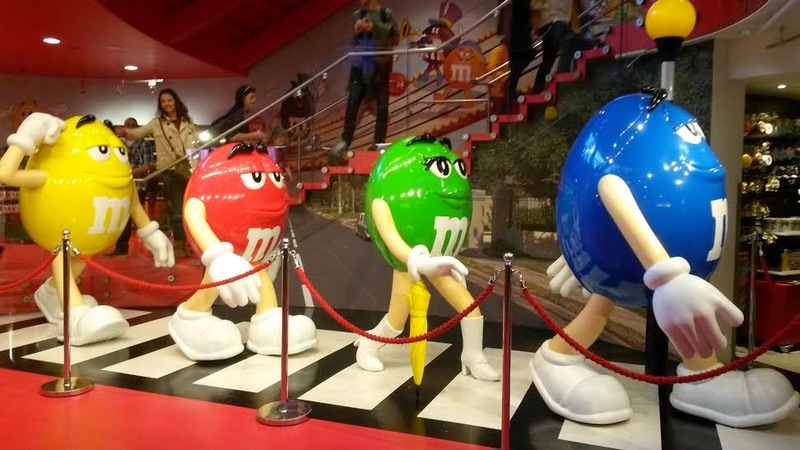 For those of you that haven't heard of this, it's a huge place with lots of M&M' merch where they make the M&M's. They pump chocolate sent through the building so wherever you are it smells delicious! 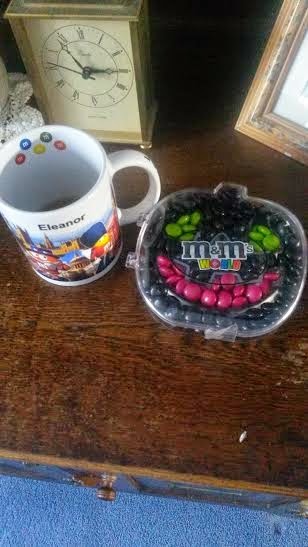 I was so happy with my buys, a pupkin shaped box with M&M's in and a personalised London M&M mug! 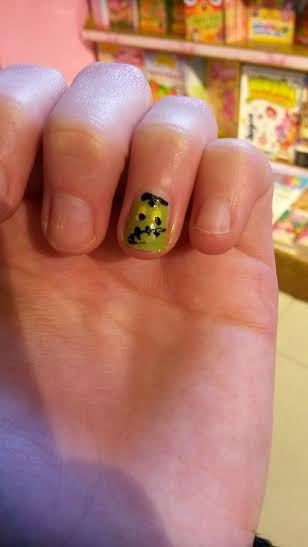 We moved on to other shops such as hamleys where I got my nail painted like Frankenstein's monster, MAC and chocky wocky do da. 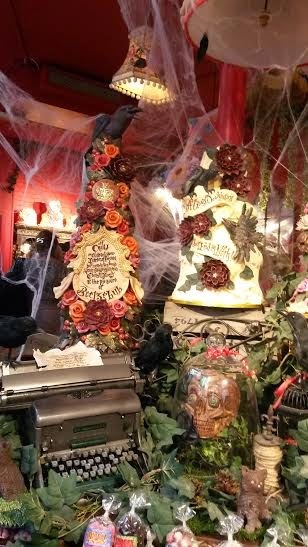 How fantastic are those cakes? Absolute heaven. 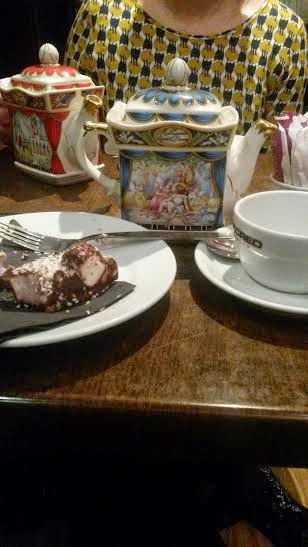 We also stopped in this lovely little coffee shop, I had peppermint tea and rocky road cake. 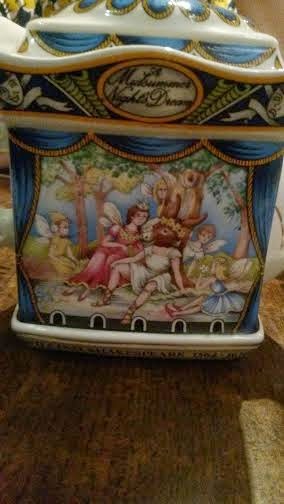 The tea came in a midsummers night dream mug which I fell in love with, my mum had a Romeo and Juliet one too! I want those mugs so bad! After more wandering and a lots more buys, it was time for a cheeky Mcdonalds and the moment I had been waiting for all day. It was time to see Wicked! I was so excited and the preformance was unbelievable, none of us have stopped singing defying gravity since and if you ever have the chance to see it i would definitely recommend! We then had an hour to kill before the last train back to the hotel and so we had a wander around green park and Buckingham palace way and the London Eye. After a little drink in pret a manger we got the half eleven train home and into bed, absolutely exhausted and aching like hell but had a fantastic busy day! This was the day we were leaving, but we decided to have a last trip into London. Unfortunately though on our last day it rained after having two days of lovely sunshine. 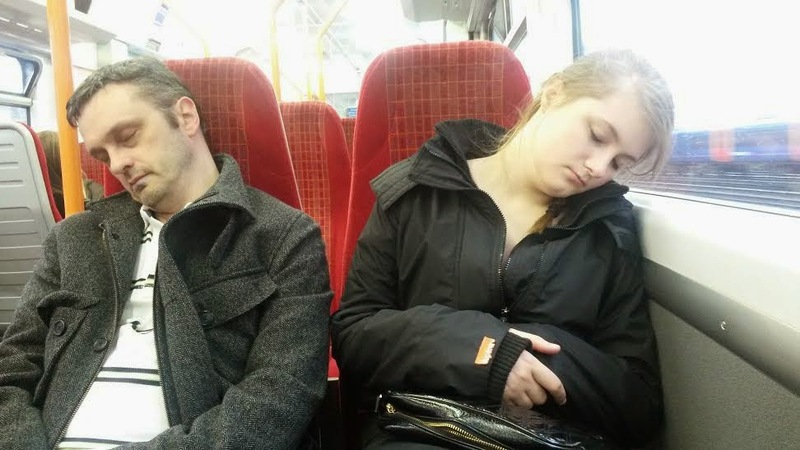 As you can see by Heather and Dad's tiredness on the train, we were still exhausted from the day before! After a quick shop we were getting sleepy and the weather wasn't clearing up, we hopped back onto the train to get into the car to go home! 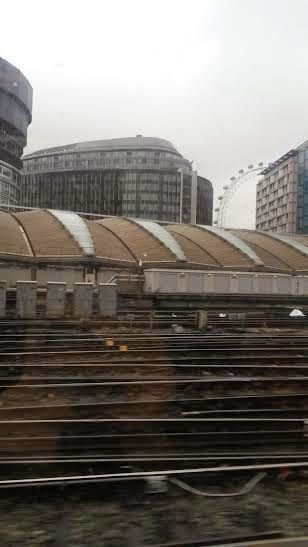 I took one last snap of London before we left. I had such a relaxing break and some of the best memories! I'm sure it won't be too long before I'm back in London! 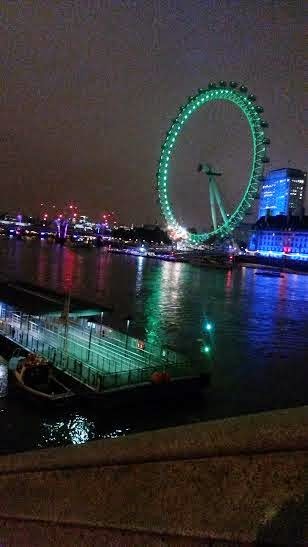 London is such an amazing city!